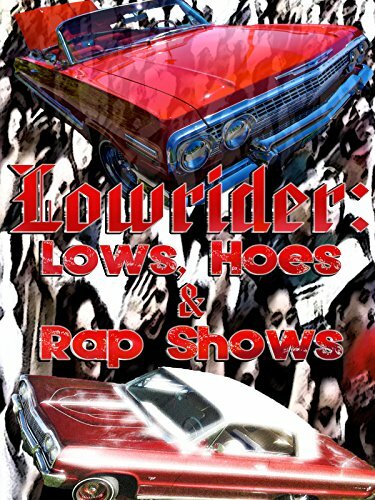 Lowrider lows, hoes & rap shows. This movie features the hottest lowriders from California, the hottest California girls & the hottest rap stars from California. Features complete performances by: Too Short, E-40, Spice 1, Sir Dyno, Darkroom Familia, Dj Quik & more. Also features bikini contests, hot legs contests, and lowrider car shows. Hot girls, kings of rap and the craziest cars out there!